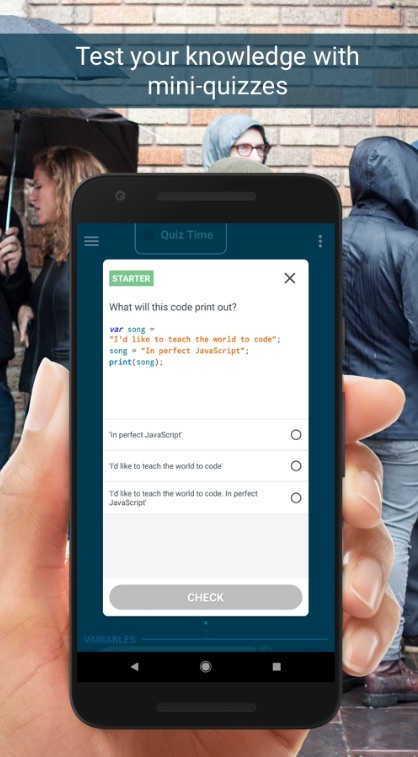 To make the practice more accessible to the inexperienced, Google has launched a game called Grasshopper aimed at teaching adults how to code for free and at their convenience. By turning coding into an engaging mobile game, Grasshopper is getting rid of the usual barriers to learning the trade: time, accessibility and the associated costs. “By the end of using Grasshopper’s current curriculum, you should be familiar with core programming concepts and feel confident playing around within this playground to build interactive animations,” reads the Grasshopper FAQ. Grasshopper is available for Android and iOs.